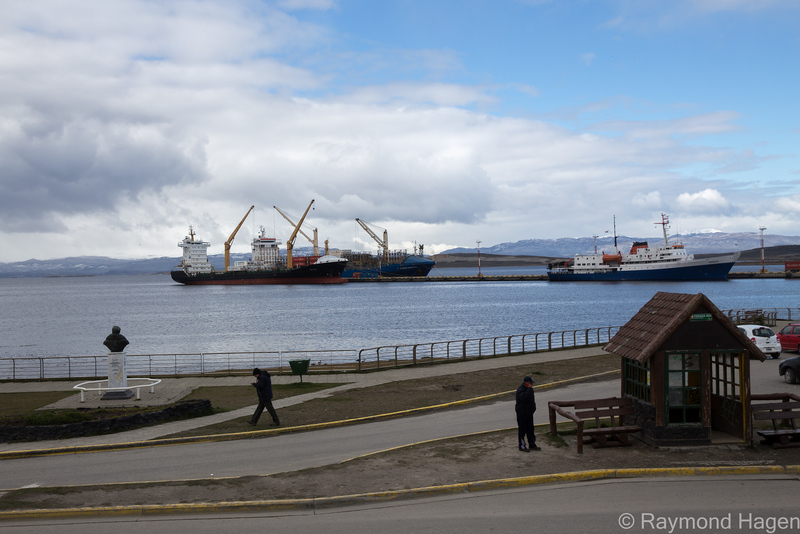 I have finally made it to “The land of fire / Tierra del Fuego”, and the lovely port town of Ushuaia. It is quite cold, and there is snow in the air, but regarding temperature it is nothing compared to what is coming during the next weeks. Todays image is of the busy harbour here in Ushuaía, that is where I will be leaving from in a few days.